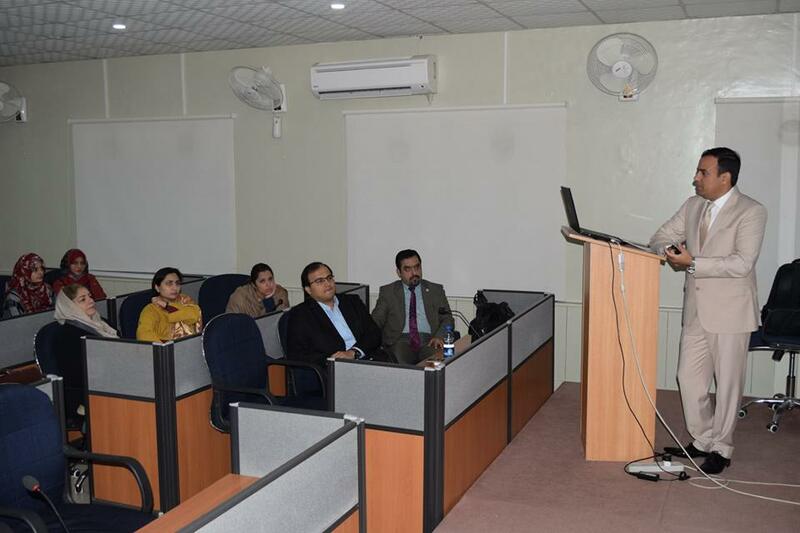 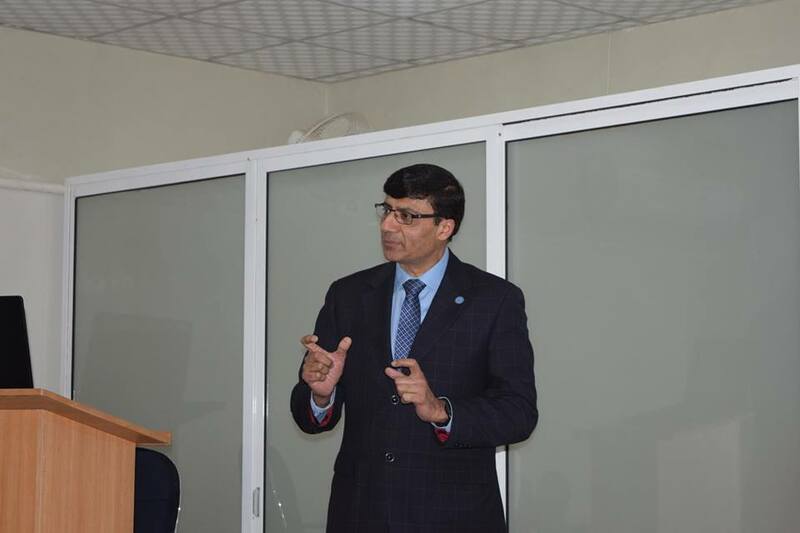 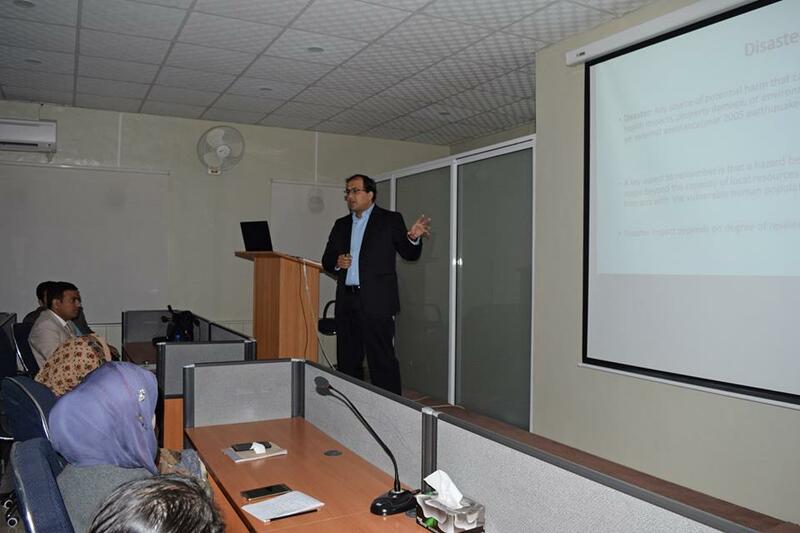 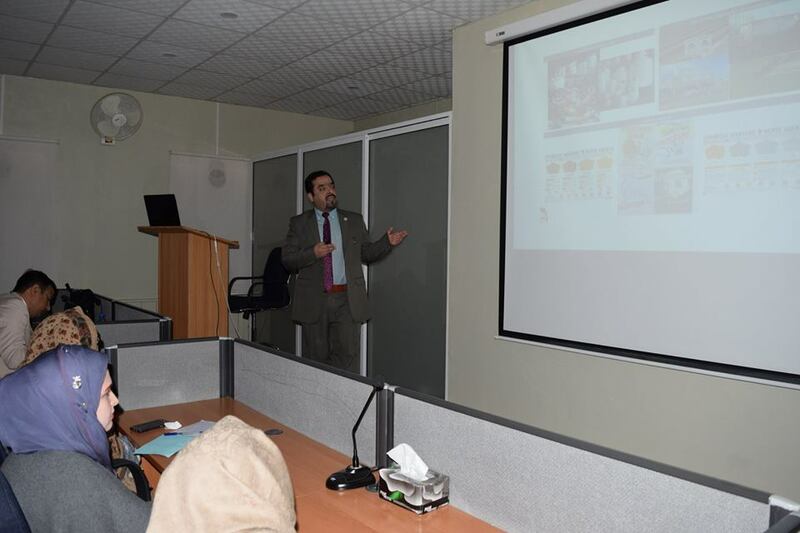 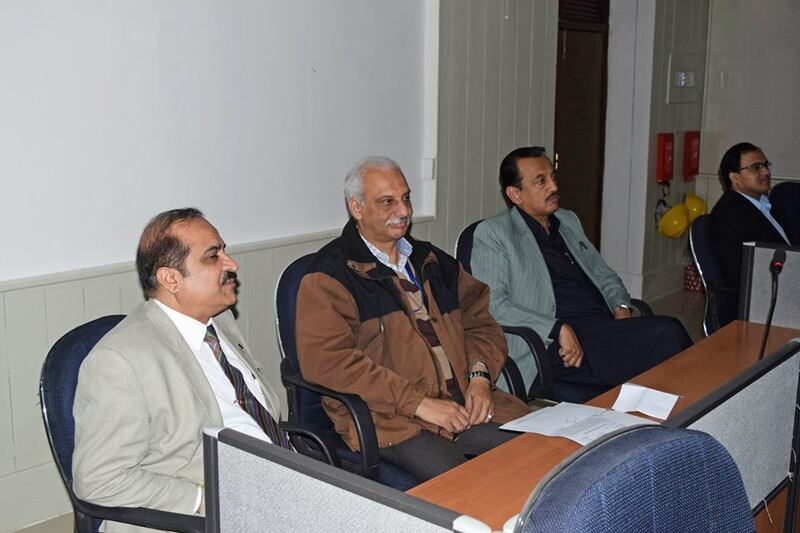 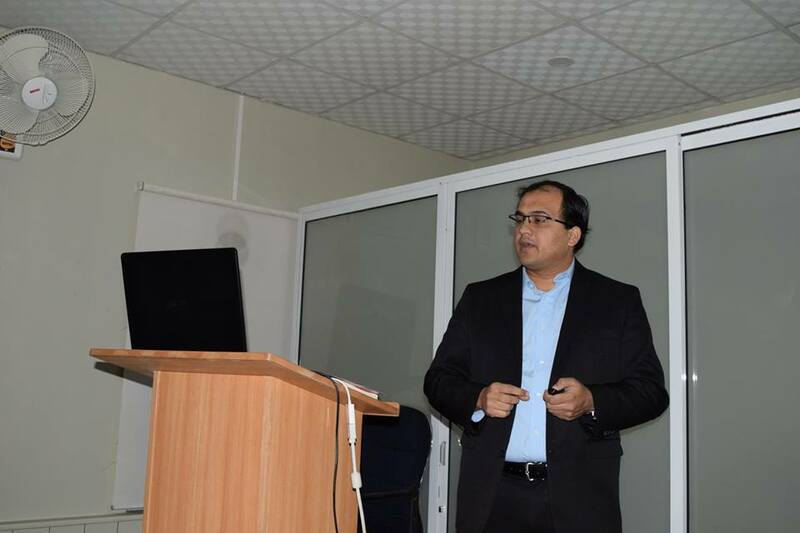 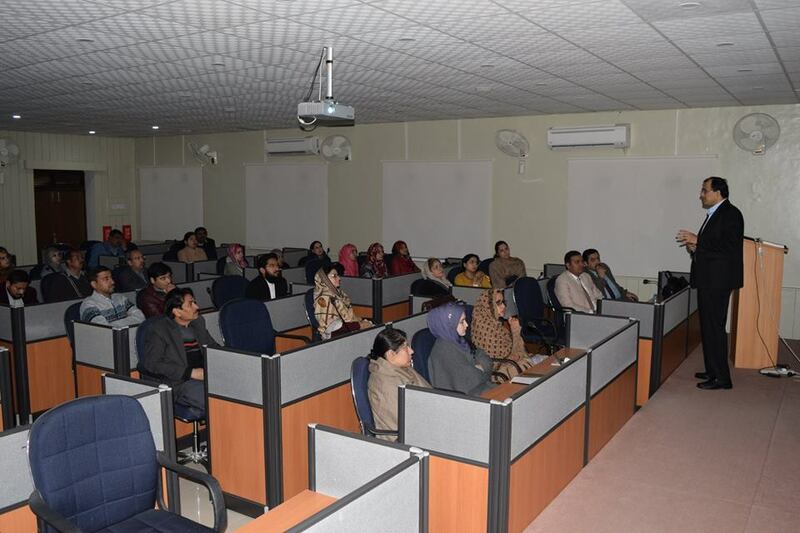 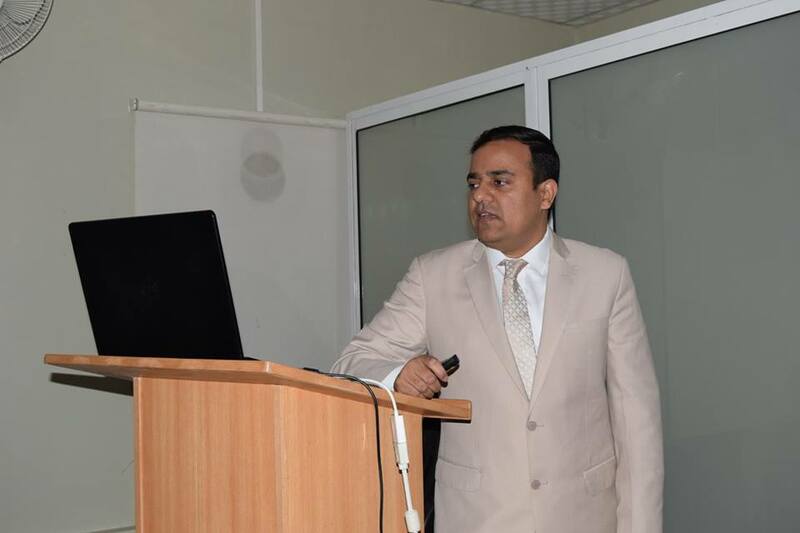 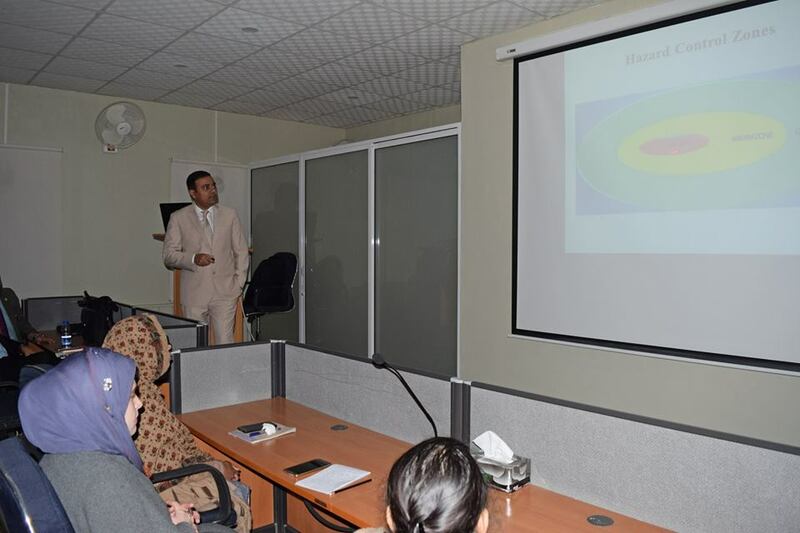 The Public Health Laboratories Division, National Institute of Health (NIH), Islamabad arranged a workshop on Consequence Management after a CBRN Incident on 04 January 2019. 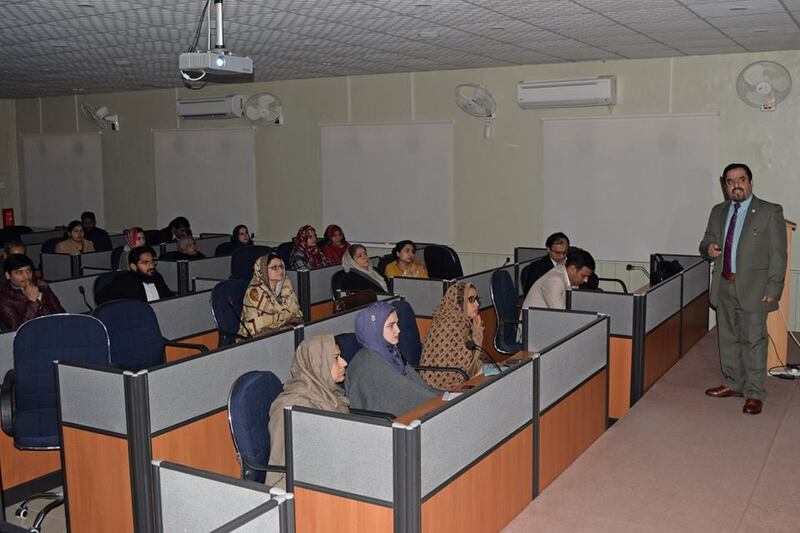 More than 30 scientists/staff from the different Divisions of the Institute attended the workshop. 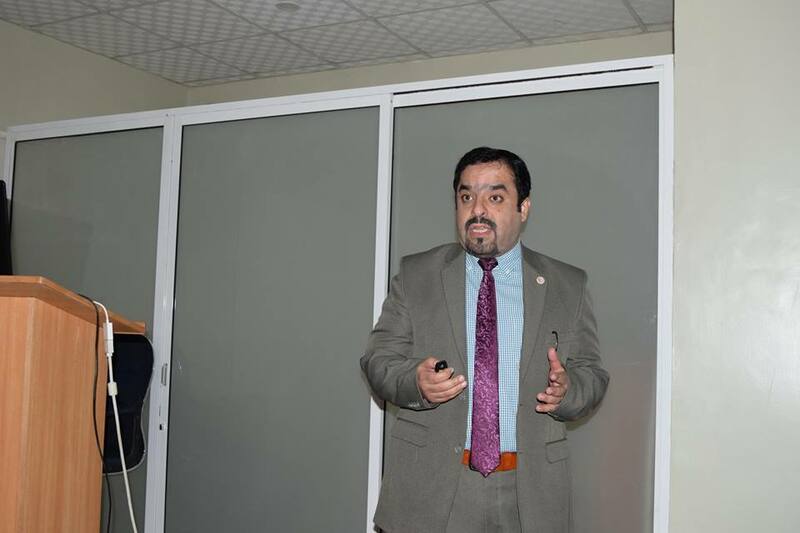 The main aim of the workshop was to help participants understand different Chemical, Biological, Radiological and Nuclear (CBRN) threats, and their incident management.